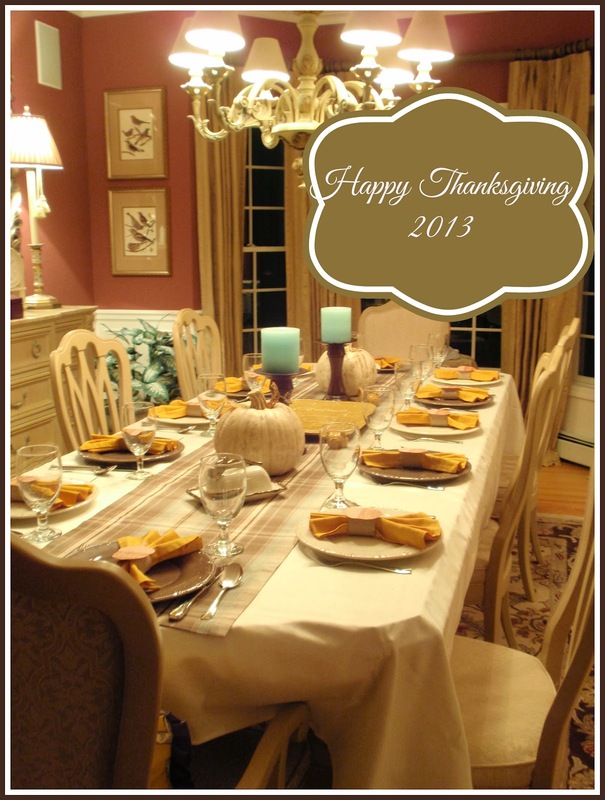 I wish you and your family a very blessed Thanksgiving. 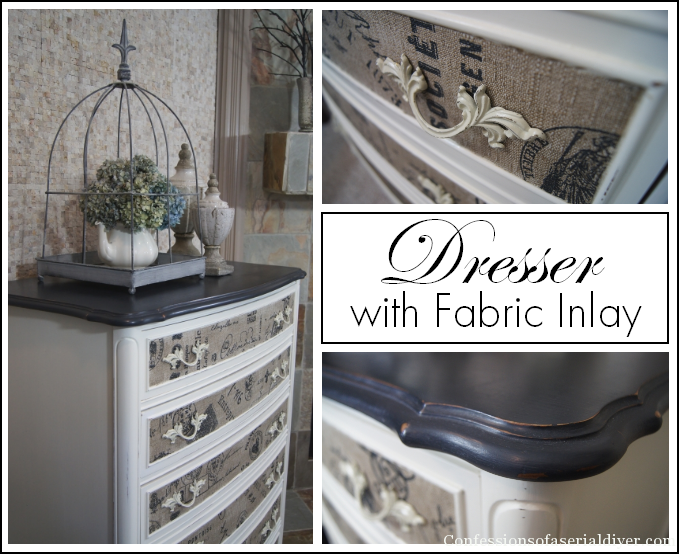 I am so grateful for you, my readers, and for all of the wonderful opportunities this blog has given to me. I am very grateful for so many things in my life, and I will spend today giving thanks for all of these blessings. I hope you all have a wonderful Thanksgiving. 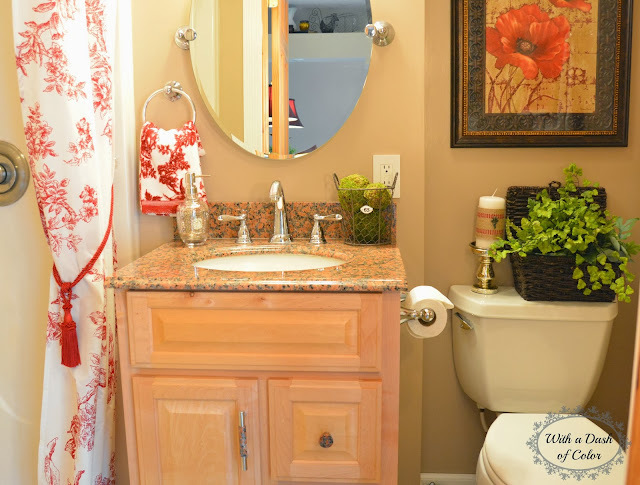 With a Dash of Color shared her French Country bathroom. Gorgeous. An Extraordinary Day shared a tutorial on how to make a sweater stocking out of an old sweater. 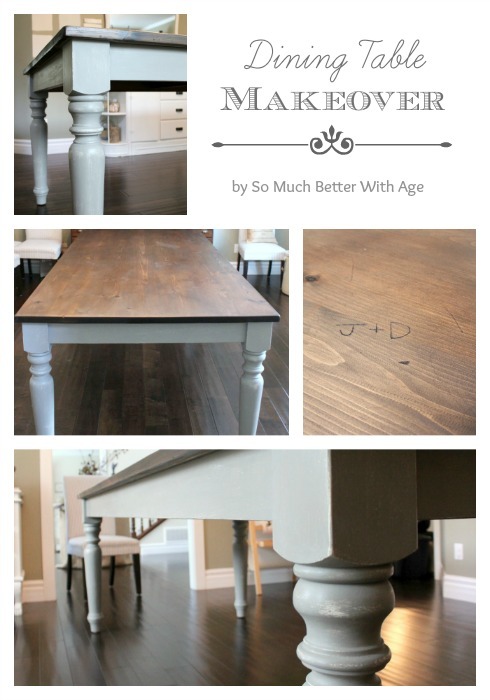 So Much Better With Age shared how she transformed her dining room table. 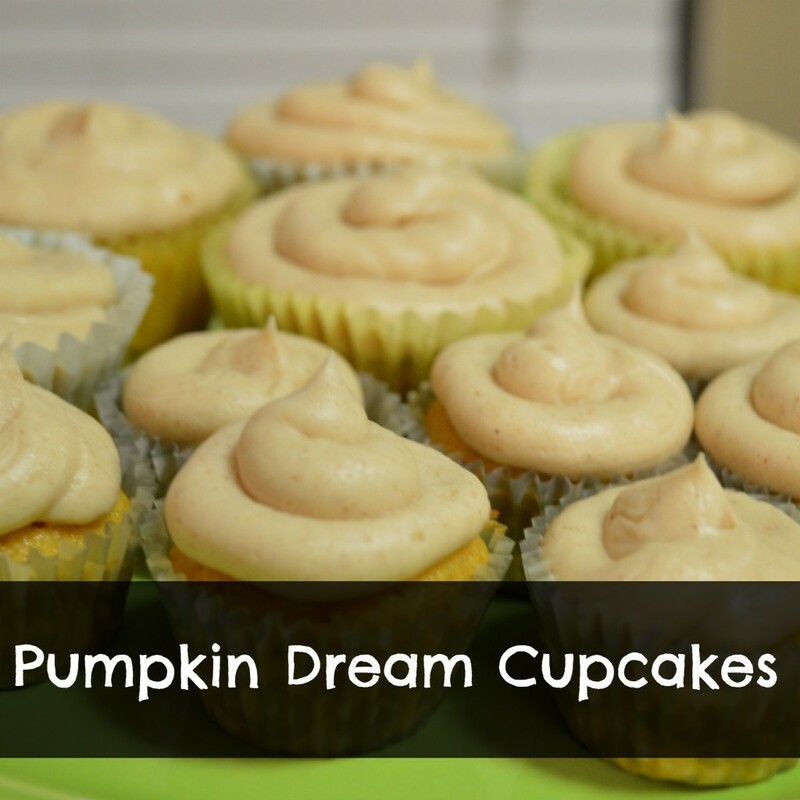 Craft Dictator shared a super yummy recipe for pumpkin dream cupcakes. Thanksgiving is only a few days away. We have twenty coming for dinner...twelve adults and eight kids. I've already shared my dining room all set for Thanksgiving here. 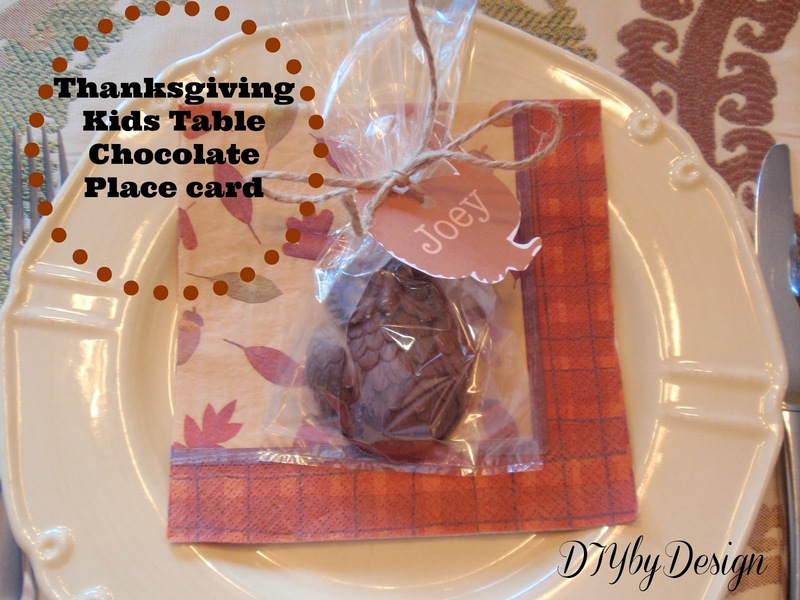 I wanted to do something special for the kids table. I always make place cards for both tables. But, to take it up a notch I decided to make little chocolate owls to incorporate into my place cards. 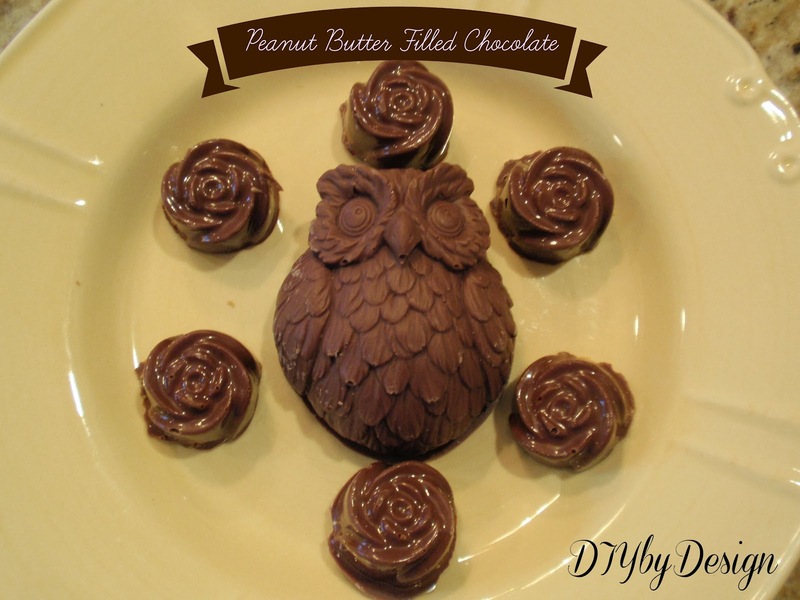 First I started with making the chocolate owls using a mold I got from Wholeport. It's one of the easiest molds to work with and my owls came out perfect each and every time. First I made the owl chocolates. Then using my Silhouette machine I printed out owl name cards. I wanted the names on the owls already so I printed these out rather than having my silhouette machine cut them out. I wrapped each owl in a treat bag, punched a hole in the name tag and tied a bow. Now my kids table is set as well. Doesn't chocolate make everything more fun? 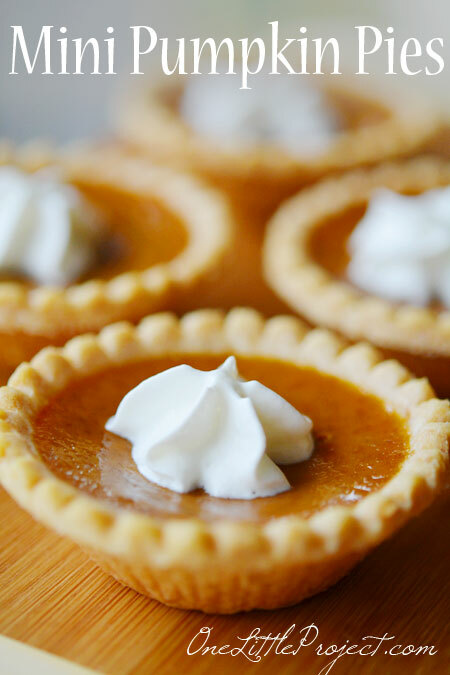 Are you all set for Thanksgiving? My all-time favorite candy is peanut butter cups. Actually any chocolate mixed with any peanut butter I love. I don't really love chocolate unless it has peanut butter on it. In fact, anytime there is chocolate in the house, beware, because I will be dipping it into the peanut butter. With all that said, it's amazing that it took me this long to try my hand at making my own peanut butter filled chocolate. I always assumed it must be somewhat difficult. I was so wrong. It's incredibly easy and even more incredibly delicious. First melt the chocolate in a microwave safe container according to the package direction. To create these peanut butter filled treats, start by spooning a small amount of chocolate into your mold. You could use a squeeze bottle to reduce any drips. Then using a clean paint brush or a tiny spoon (I used an espresso spoon), "paint" the chocolate onto the sides of the mold. You only want enough chocolate to form a coating around the entire outside of the mold. Then place in the refrigerator for three minutes. After the three minutes, take the mold out of the refrigerator and add your peanut butter (or any other filling you can come up with). Then pour additional melted chocolate into the mold until it is full. Shake the mold gently to get rid of any air bubbles and place in the refrigerator for 15 minutes. Be sure to stop back tomorrow to see what my plans are for the chocolate owls.